Never invested before? This basics course will teach you every thing you need to get started. We'll then go over platforms like Wealthfront & Betterment. This beginner's course will help you understand risk and how can start managing your own money, by investing in a diversified portfolio through an automated investment service. As an asset manager for a family portfolio and tech entrepreneur, a lot of folks come up to me asking for advice about where to invest. 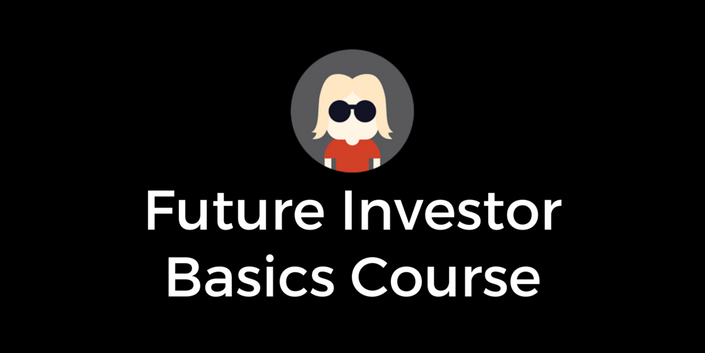 This course is built to start you off on that journey: to help identify and make sense of the new opportunities and platforms that are dramatically changing the way investing is done. To do this, I start by articulating risk to get an understanding of your risk profile and tolerance. Armed with this information, we then dive into each of the major platforms in ETFs and bonds – each of which I've tested or used personally for my own investments. I will teach you the difference between debt & equity, help you find out what portfolio is right for you, and educate you on retirement plans. I believe that everyone should understand how to invest their own money and understand the risks in doing so. I want to empower you to make your own investment decisions based on what works best for you. The online platforms taught here, are about the part of the democratization that's happening in investing. What you invest in should always be YOUR decision, and in this course I'm here to provide you with the necessary education to give you that confidence. Hi, I'm Mesh Lakhani and am the Investment Allocator for a family office. After trading public equities for the past 7 years, I've diversified our approach with online platforms to get access to other alternative assets. These include SMB lending (Bond Street), real estate (Fundrise), franchise debt (Apple Pie Capital), specialty finance (Yield Street) and angel investing AngelList Syndicates. We are also LP's in Red Swan Ventures and Notation Capital (VC). I make our portfolio strategy and investments public. 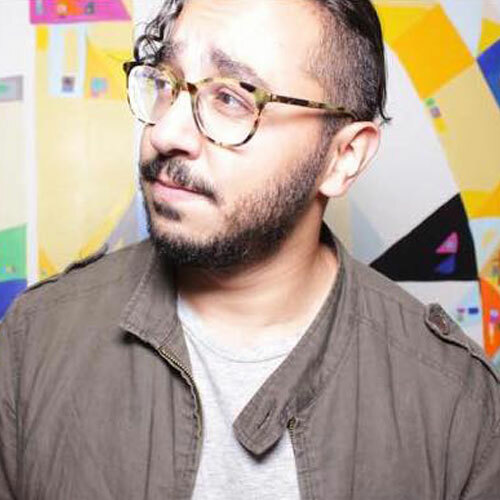 See meshlakhani.com to see every platform and syndicate we back. You can also find me on AngelList. I speak frequently on the future of asset allocation, and have taught classes at General Assembly on the topic in New York City and Washington D.C.. To say hi, find me [email protected] and @meshlakhani. Does this course tell me what to invest my money in? No. This course educates you on how to make better investment decisions, and where platforms you can use to invest. How much you invest is always up to you. We are here to provide you with the education to understand risk, the different investments classes and the platforms used to make your investments. This course is for anyone who wants to learn the basics of investing and who want to start investing in the longterm. Does this class discuss how to invest in individual stocks? No, this course discusses passive investing and ETF's and the platforms that support that strategy. I will offer a course that discusses Active Investing and individual stocks in the future. There are some things that I wish you covered, would you add more lectures? Yes! Please send us your feedback. We want to build the best education on investing, and it's only your feedback that will help us do that. EVERYONE should know the basics!